We've been providing heating and cooling service in the Capital District for over 30 years – and our experience shows. If you’ve got a heating or cooling need, give us a call and see for yourself. 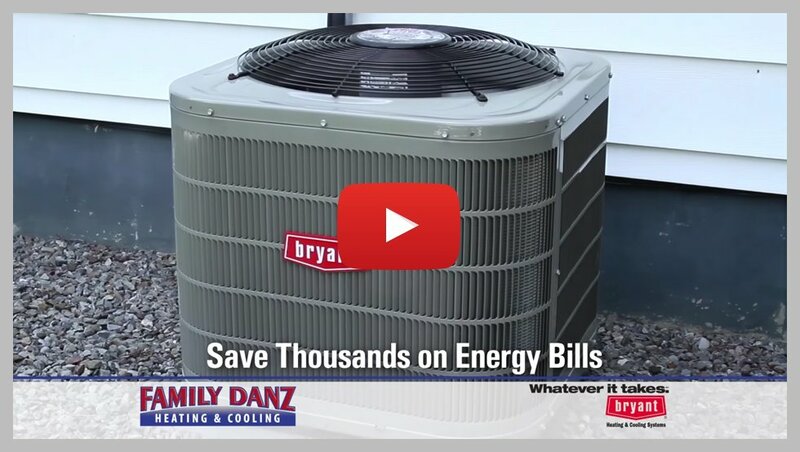 For more than 30 years Family Danz has been providing the best heating and air conditioning services for residential and commercial customers. Centrally located in Albany, NY, it’s easy for us to provide heating and cooling services to the Capital District. If you have an oil burning furnace, rely on our home heating oil delivery service. We’re dependable and always guarantee the lowest fuel costs in the Albany, Schenectady and Saratoga Springs, NY area. We’ll make sure that you’re worry-free when it comes to your heating oil. Whether you need a repair or are considering an upgrade to something more energy-efficient, we can help. Available 24/7 for emergencies, we pride ourselves on making sure our customers are safe, comfortable and happy. When it comes to heating installation and repair in the Albany, Schenectady and Saratoga Springs, NY area, you can count on Family Danz. We offer the best in products and service for our heating customers – something we’ve done for more than 30 years. Feeling the heat in your Albany, Schenectady or Saratoga Springs, NY area home or business? There’s no need to suffer through another summer – just call Family Danz for all your air conditioning installation and repair needs. You need reliable, dependable oil delivery for your Albany, Schenectady or Saratoga Springs, NY home or business. It’s good to know you can count on Family Danz to meet all of your fuel needs. 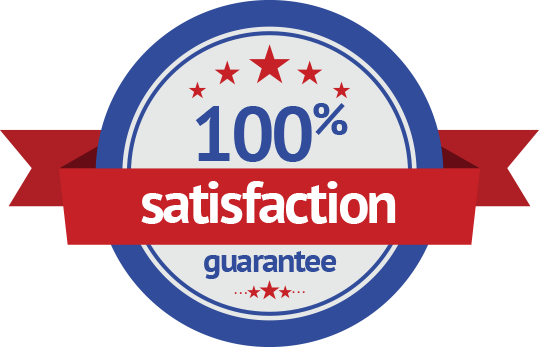 We offer a wide range of products and services, all backed by our heating oil price guarantee.